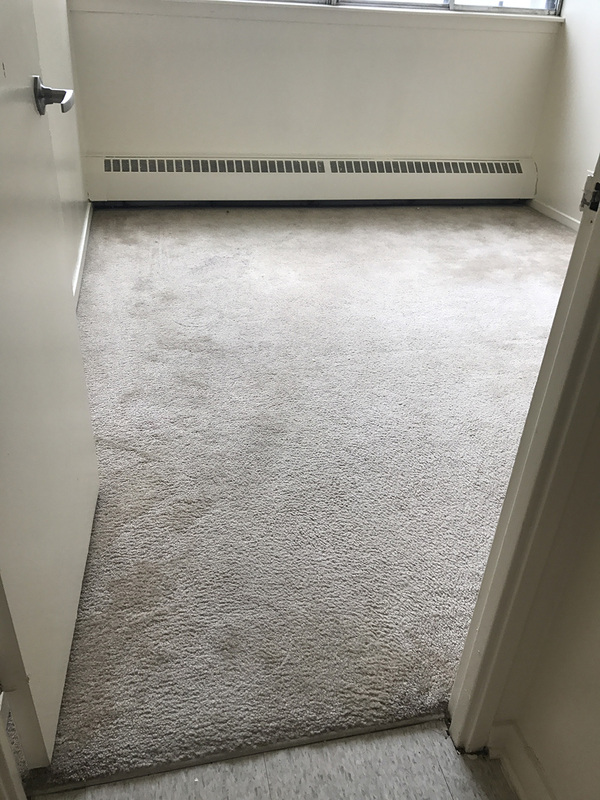 Good Lookin’ Ottawa Carpet Cleaning Services uses a highly effective hot water extraction technique (most commonly known as steam cleaning) that’s recommended by all major carpet manufacturers. 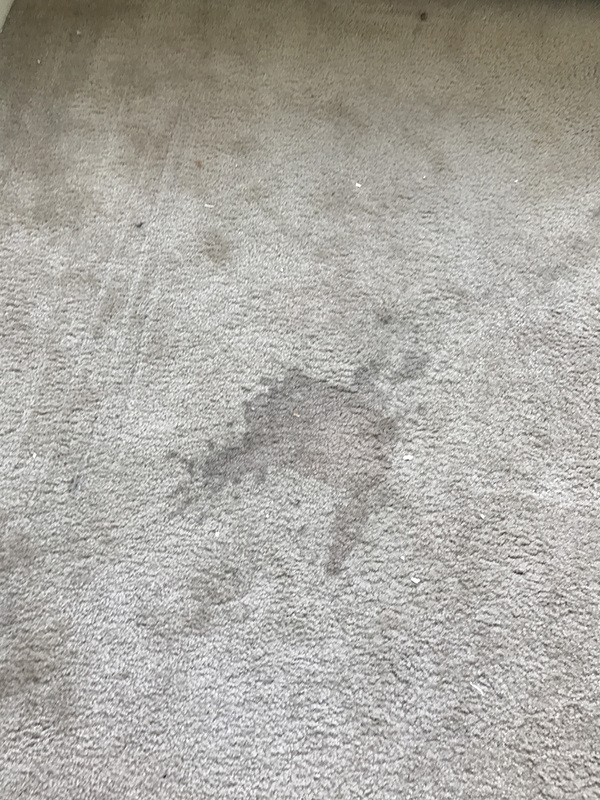 We use a residue-free cleaning solution that leaves carpets looking cleaner, brighter and softer. 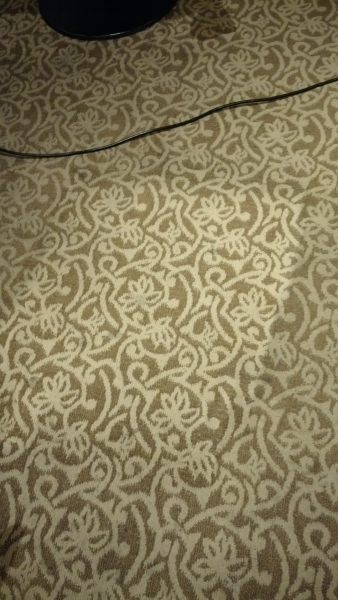 Carpet fiber holds dirt deep down where you can’t see it, regular vacuuming isn’t enough. 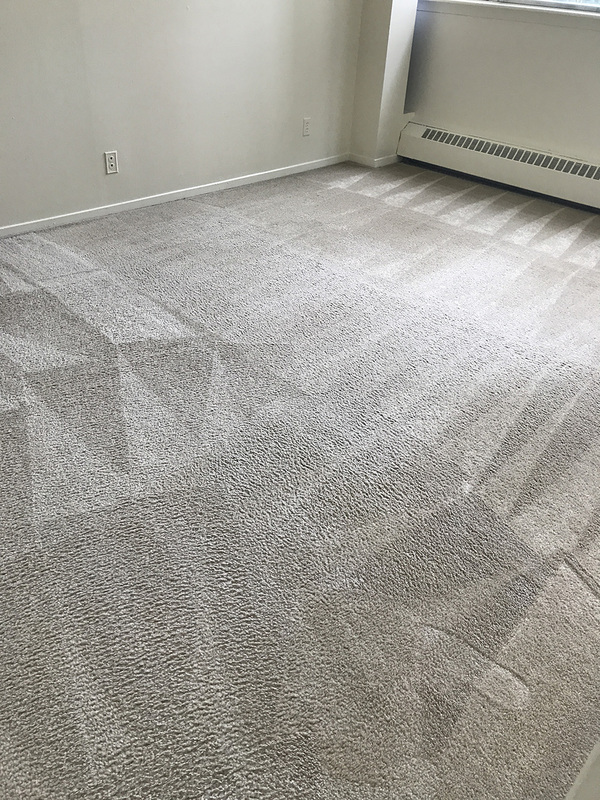 Regular hot water extraction service maintains the look of your carpet, extends your carpets life and keeps harmful allergens and toxins out of your home. Carpet adds warmth and comfort to your home, but it also collects bacteria, dust, pollen and many more harmful particles. These dust particles and allergens pollute your air quality causing airborne allergens and toxins to travel throughout your home. Boost your homes hygiene and be proactive in your family’s health by scheduling regular deep carpet cleanings. 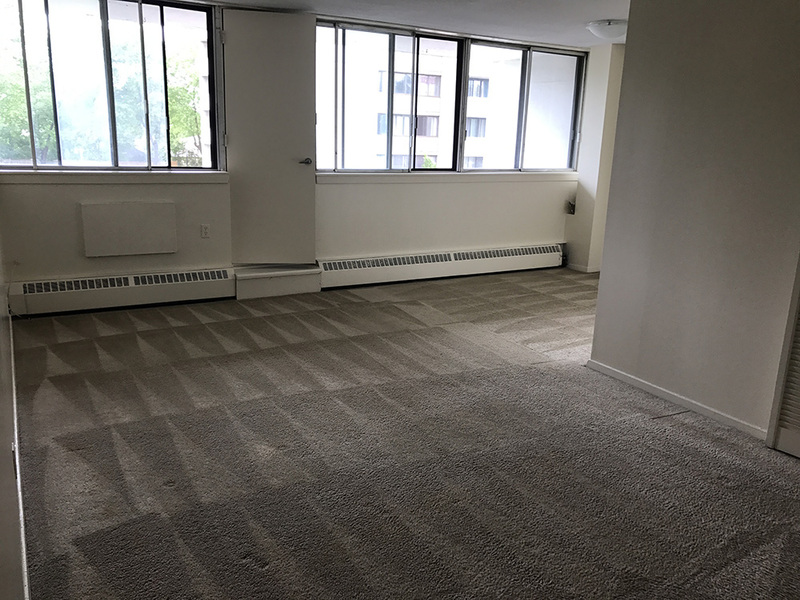 Professional carpet cleaning is not only essential for your home or business but it’s a requirement by many carpet manufacturers’ warranties. 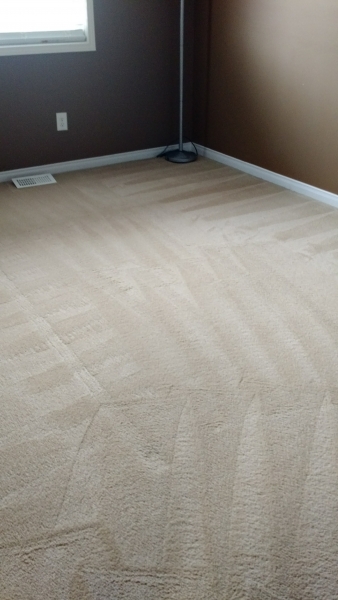 Each household is unique in their needs for regular deep carpet cleaning Ottawa. For example, if you have kids or pets we recommend scheduling every 4-6 months. Our experienced, courteous and knowledgeable Good Lookin’ Technicians ensure the job is done properly from start to finish making sure you are satisfied with your service. Click on Rates for a complete list of services and prices. 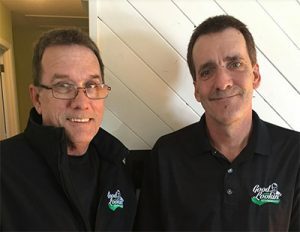 Here at Good Lookin’ we like to let you know who you will be welcoming into your home!